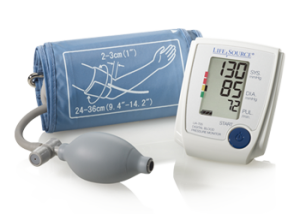 The Advanced Manual Inflate is an innovative monitor that incorporates digital blood pressure technology and advanced features at an affordable price. 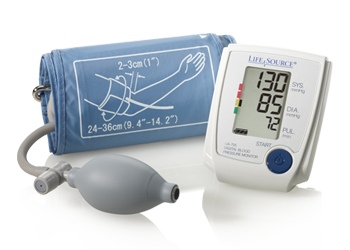 The monitor stores the last 30 reading in memory and also displays average readings. The average reading feature automatically calculates the “average” of the total readings stored in memory.